We are serving the roofing needs. We at Buildbest Roofing & Construction Pte Ltd are metal roofing experts with years of industry experience in quality roofing. We shed residential and commercial building tops with strong and sturdy metal roofs. 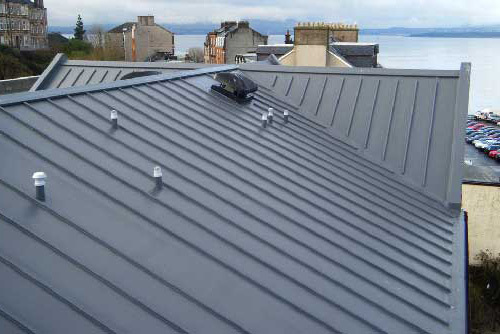 Metal roofing is an ideal application to ensure the safety of your residence against the fury of natural forces. 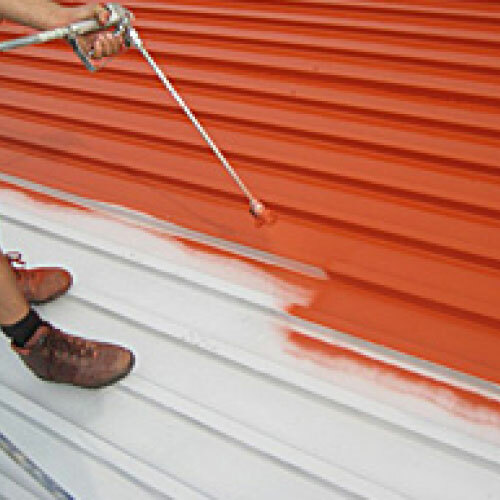 Variety of color choice, fast installation and promise of durability are the upsides of affordable metal roofing services from us. The company rests on our premium workmanship, commitment to excellence, dedication to deadlines and accurate estimates. Rust treatment with Rust Convertor. Sealing up of lappng joints with waterproofing membrane. Waterproofing of gutter, flashings and cappings. 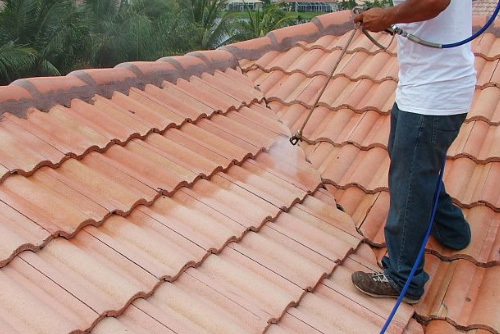 clay roof coating work can be quite a hassle for many of us. We all have homes and we all try to keep the homes in the best shape possible. Nobody wished to have a house with ceiling leakages, let’s just be honest about it. But as much as we love keeping everything in shape and good figure, it is a sad truth that ceiling leakages is as big a reality as anything else in this crazy world. While building a new house, if you just know what you need best for your roof, you can get the desired results. But if you are unaware of typical terms which only a roofer or professional contractor knows, some helpful things to consider are type of matter, color, method, style and price tag, of course. Steel and aluminum are the long-lasting metal roofing materials that better suit residential, commercial and industrial applications. With a coated steel or aluminum roof, we make up the beautiful exterior of your house top. Our professional spray painting works delivers excellent painting works and coatings services for all kinds of residential and commercial buildings design and decoration. As one the fastest growth company in painting industry in Singapore, our residential home painting service is dedicated to supply a perfect painting and coating works that will be a great protection for your wall and has its own architectural elements for the whole premises in singapore. We are very passionate in providing the best solution of your painting problem either for newly built premises or for premises that you are currently living in. Our painting specialist company is the best one stop solution for your painting problems in getting a perfect painting service for your premises in Singapore. Our painting contractor company Singapore is not only offering painting works but we can create a new elements of painting works as we will stylishly decorate your wall with an elegant painting textures. We can protect your wall from dirt and we can also bring in the stylish wall decoration into the whole premises.